Gortin Accommodation Suite provides beautifully furnished and fully equipped 3 star accommodation, ranging from self-catering houses to family rooms and hostel facilities, with something suitable for all holiday budgets. 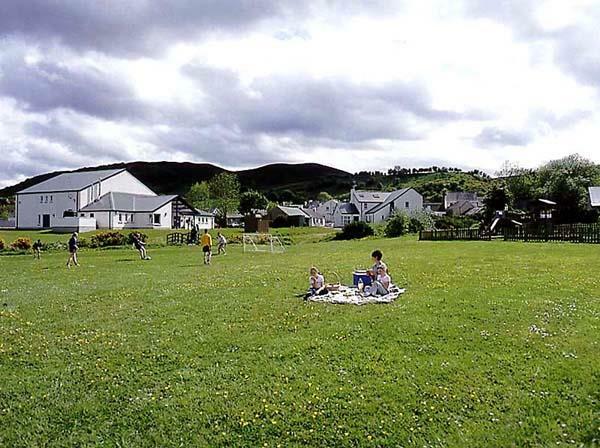 Idyllic setting with on site play park and indoor sports hall. We also have an onsite activity/team-building group. Activities such as canoeing, mountain climbing, raft building and wall climbing. Fun for all the family.